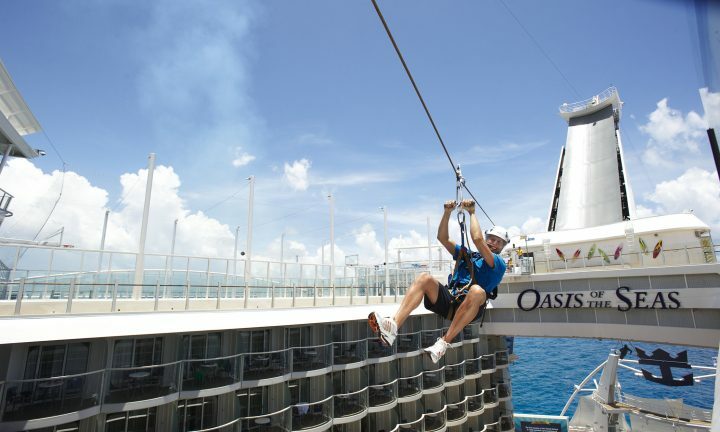 We take team building to another level. 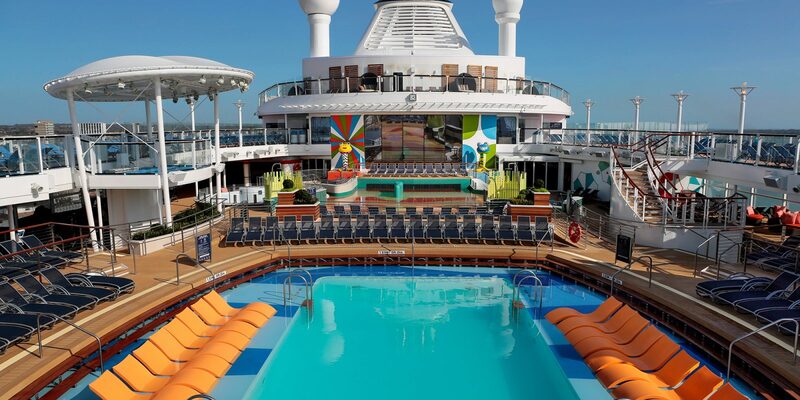 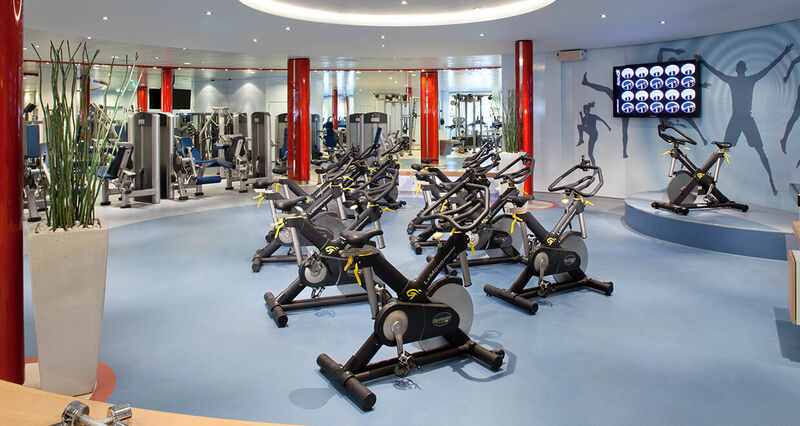 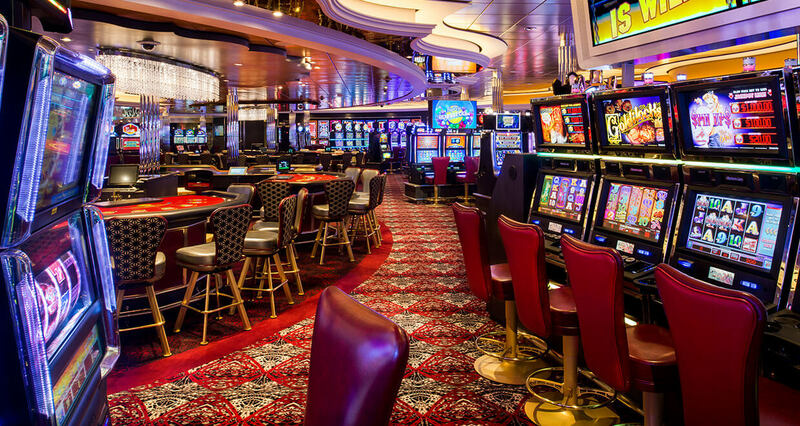 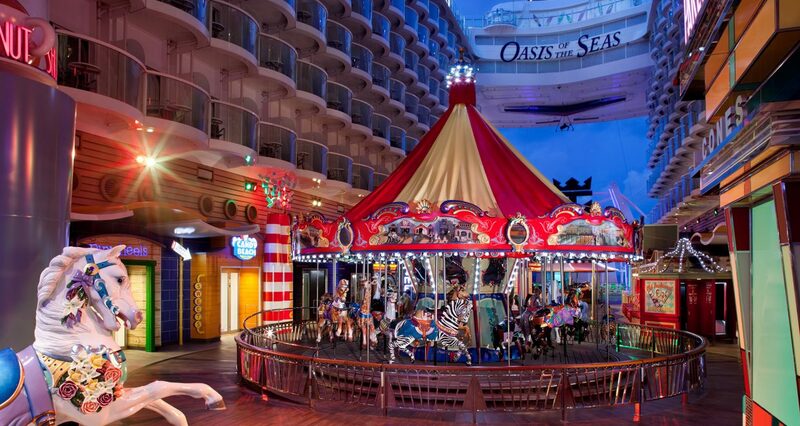 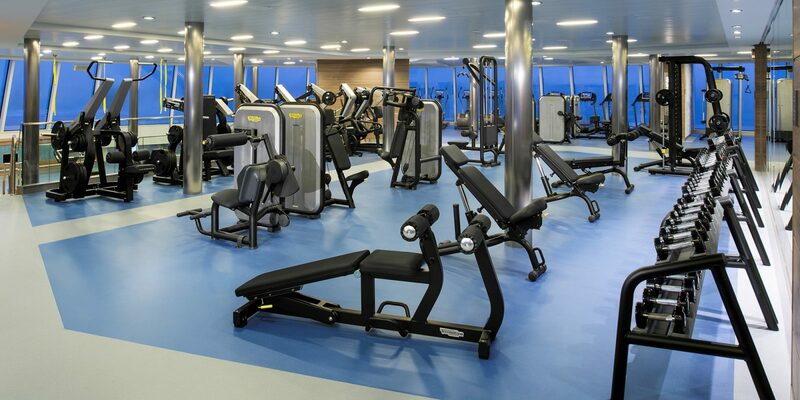 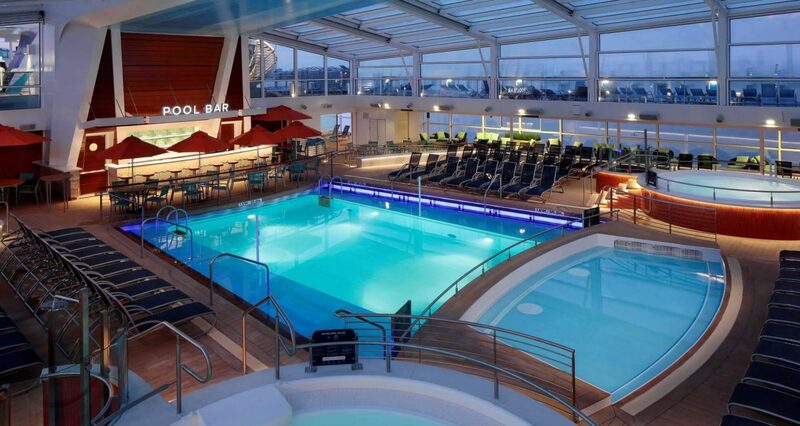 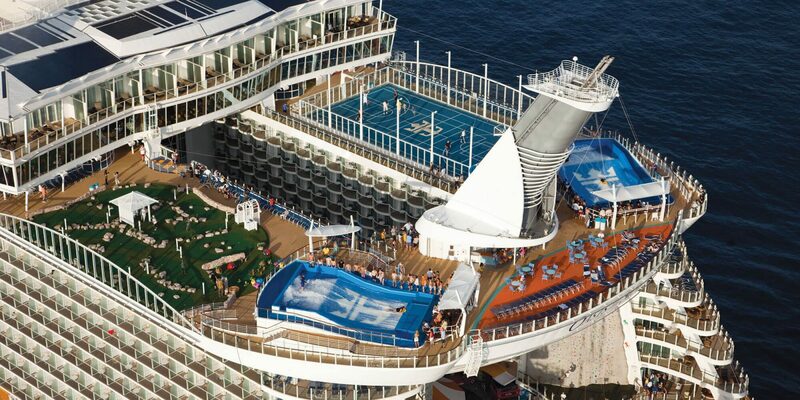 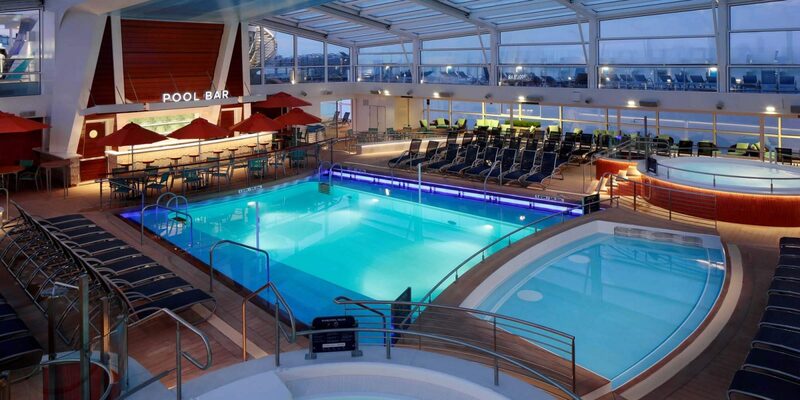 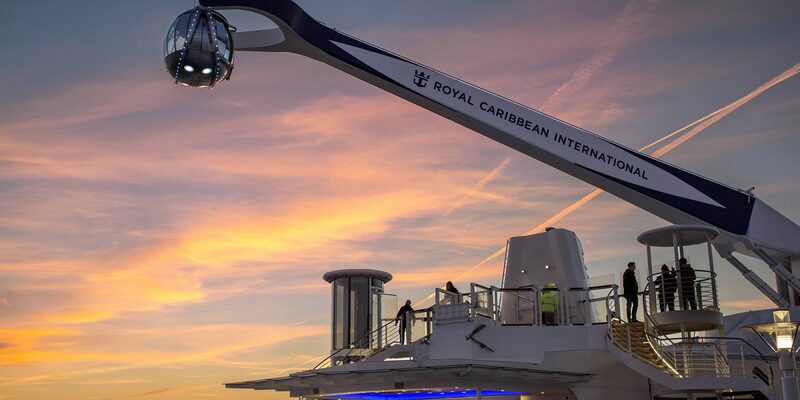 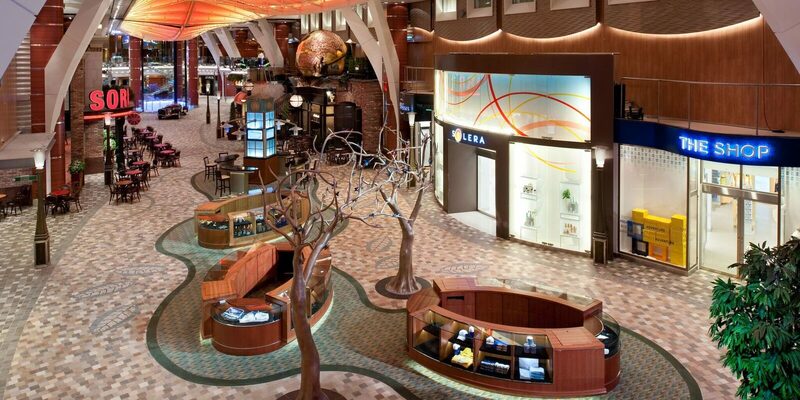 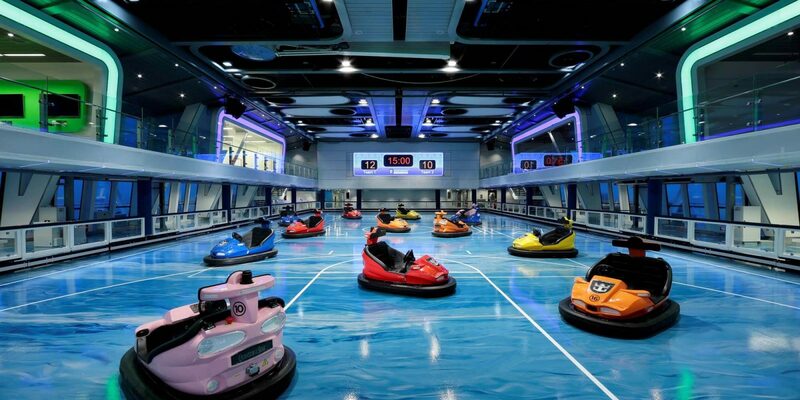 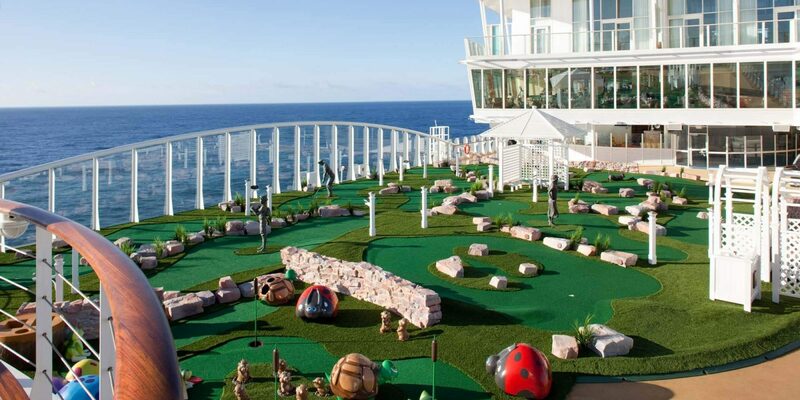 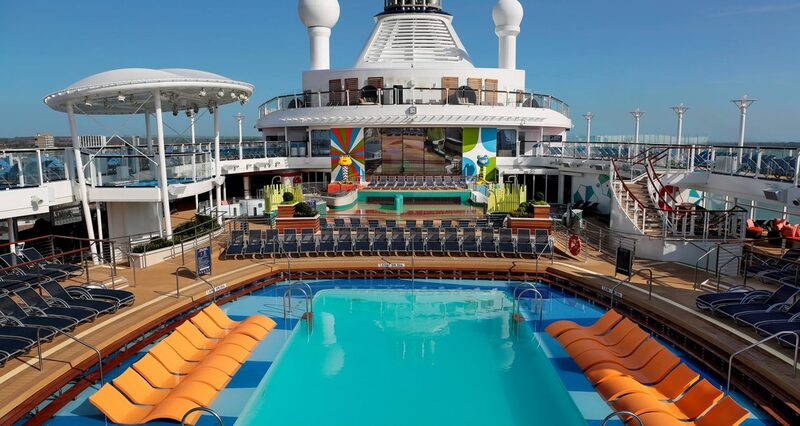 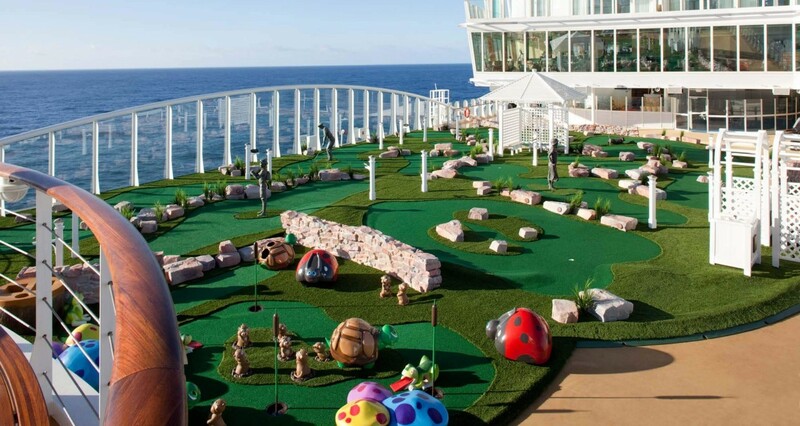 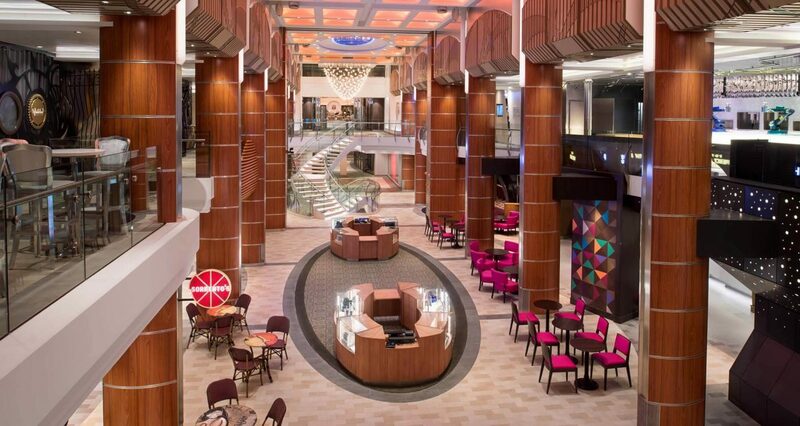 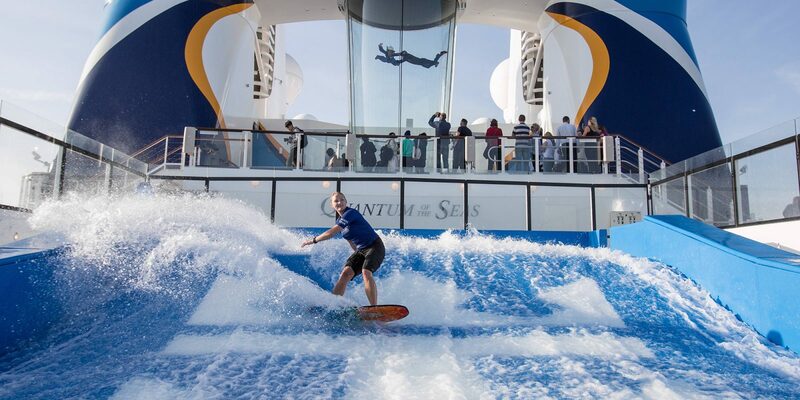 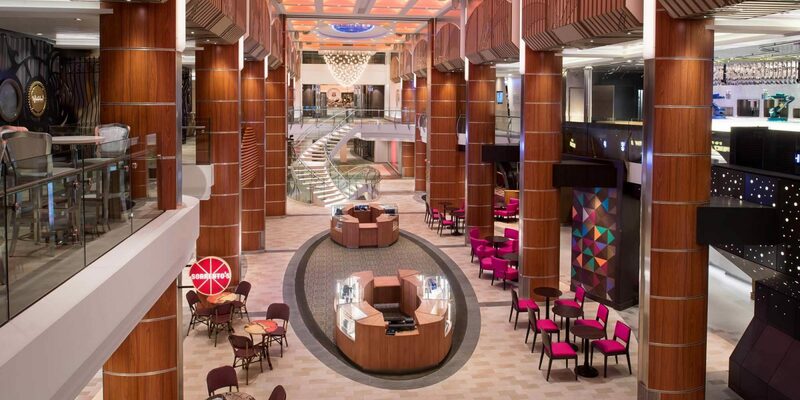 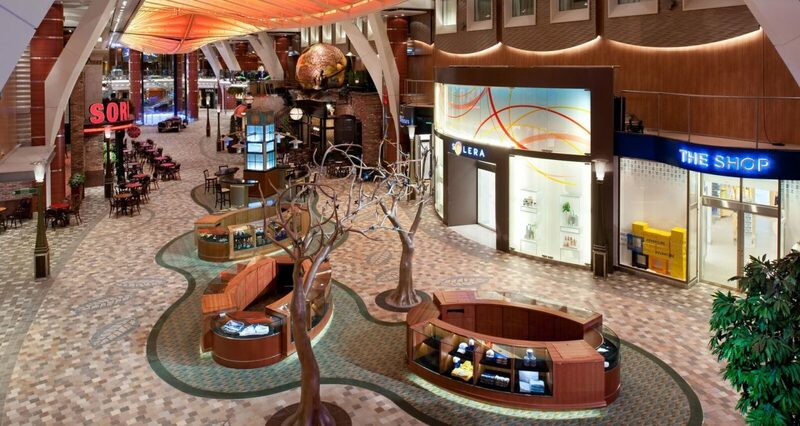 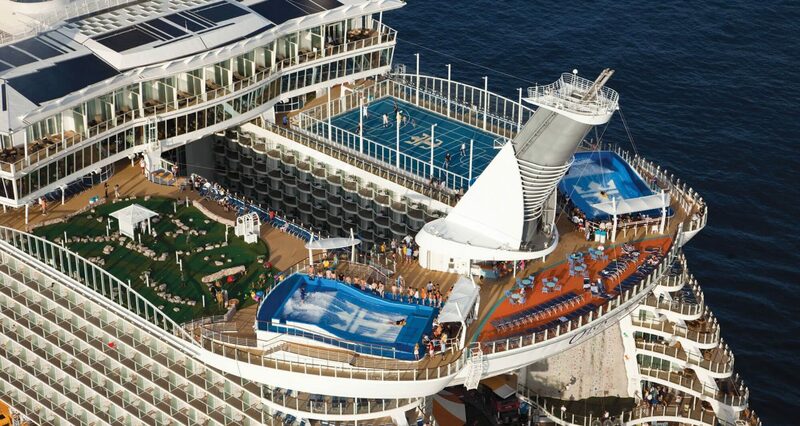 ROYAL CARIBBEAN REDEFINES AFTER-BUSINESS ACTIVITIES. 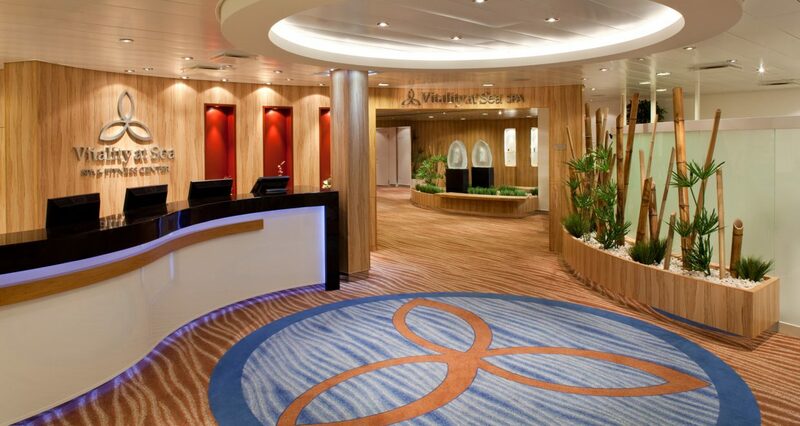 Your meetings have wrapped up for the day. You’ve accomplished your business objectives. 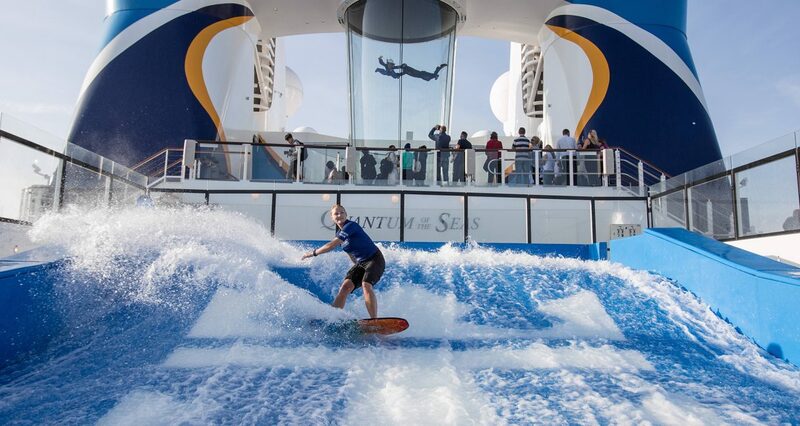 Now it’s time to enjoy the best of what Royal Caribbean has to offer – our exclusive onboard activities! 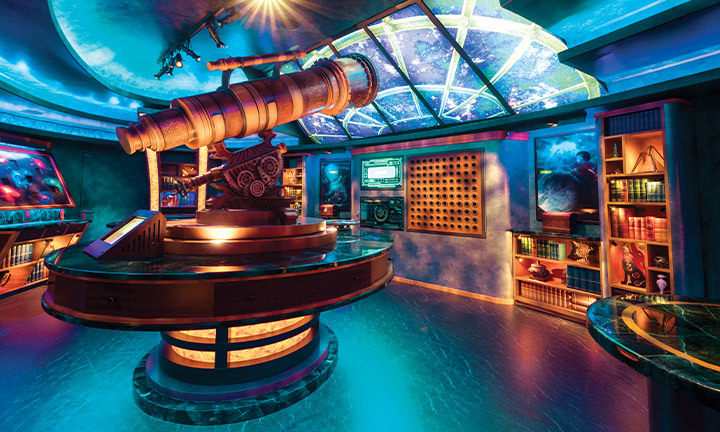 With the most innovative ships at sea and an exhilarating assortment of activities around the corner, your event attendees will always have something new – and exciting – to experience. 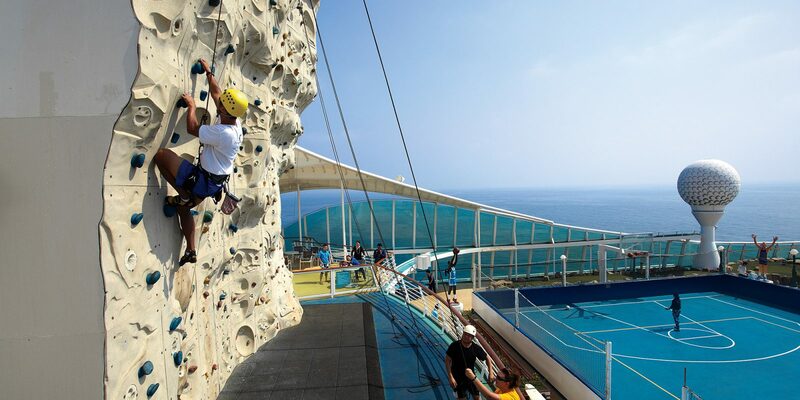 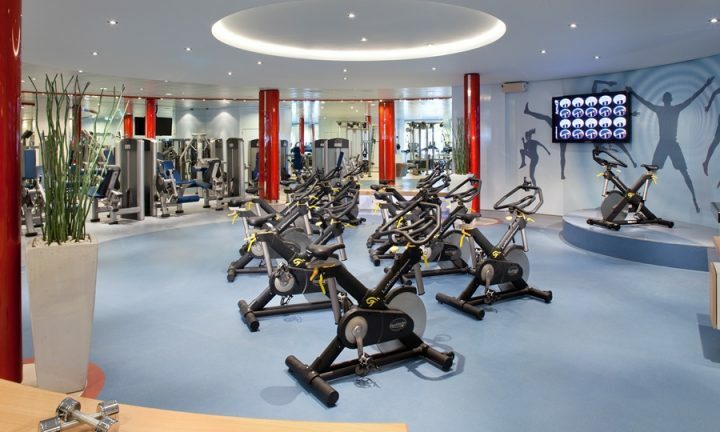 Choose from thrilling physical challenges or relaxing ways to unwind. 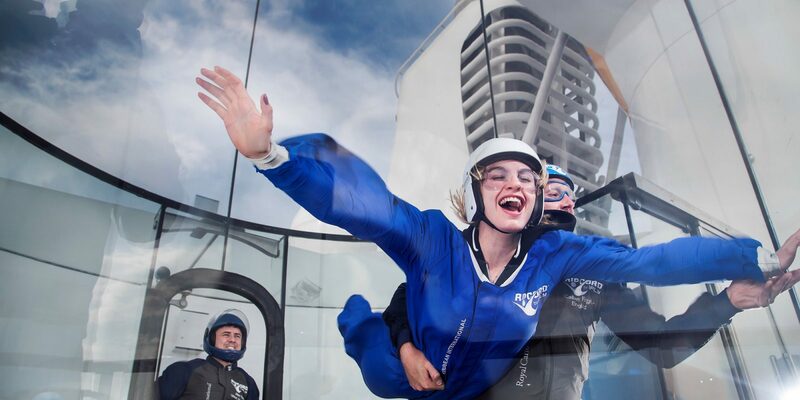 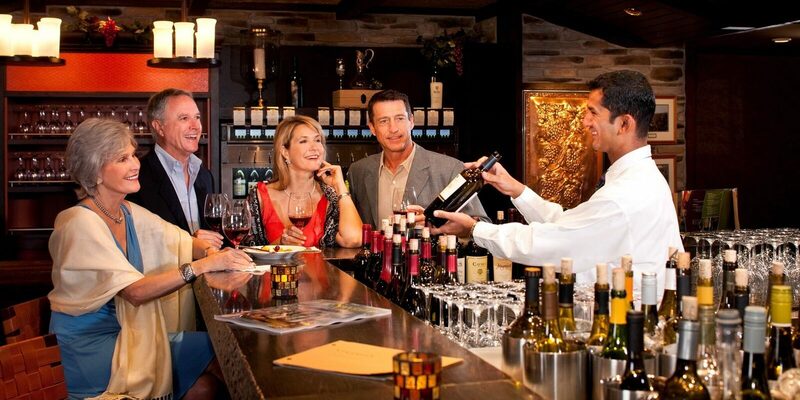 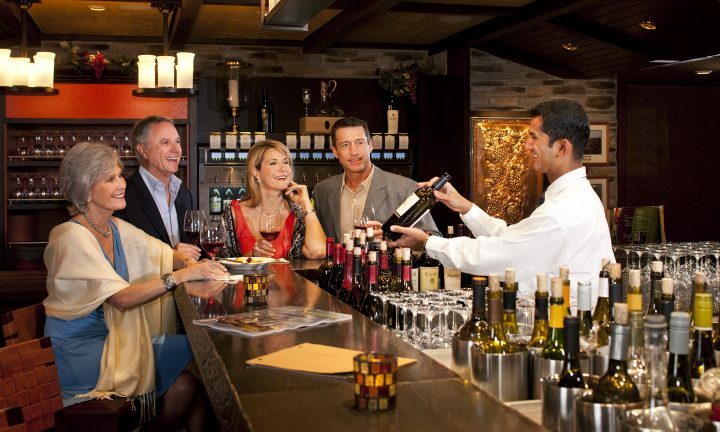 Our variety of onboard activities means you can pick the perfect experiences to best suit your group’s interests. 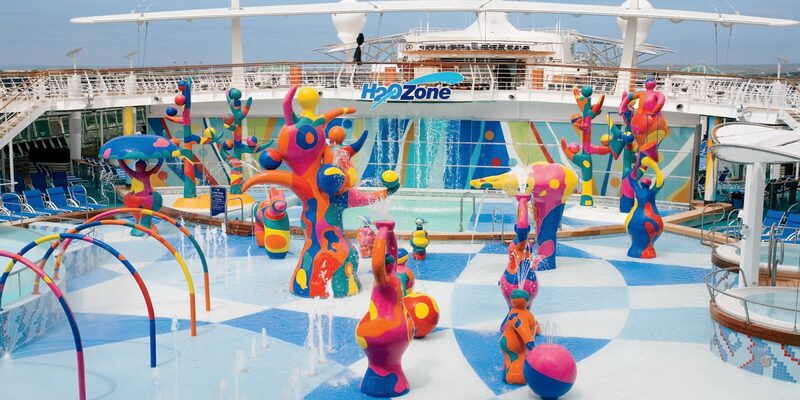 H2O Zone – Family Water Park*.